CWB Chicago: Sobering: IRS brings criminal charges against owners of "Cesar's Killer Margaritas"
Sobering: IRS brings criminal charges against owners of "Cesar's Killer Margaritas"
The owners of two long-running Lakeview restaurants are facing federal criminal charges of underreporting their businesses’ gross receipts by using “sales suppression software and other techniques,” according to the U.S. Attorney’s Office in Chicago. 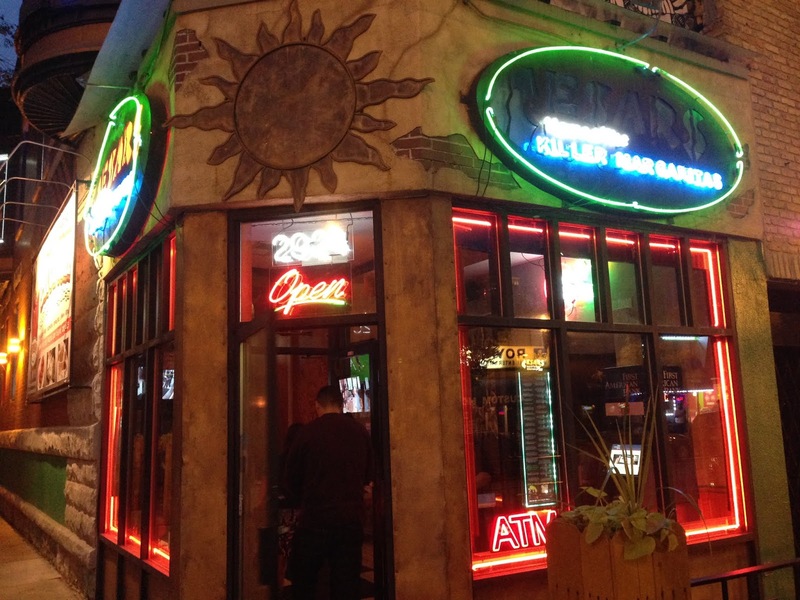 Sandra Sanchez, the 44-year-old owner of Cesar’s Killer Margaritas at 3166 North Clark Street, and 43-year-old Israel Sanchez, the owner of Cesar’s Killer Margaritas at 2924 North Broadway, were among five restaurant owners who were charged on Tuesday, federal prosecutors said. An automated sales suppression device, commonly known as a “zapper,” creates false sales records on point-of-sale systems in restaurants, gas stations, and other businesses. The zapper’s records show significantly lower sales than are actually generated, allowing business owners to save money on various taxes. The Sanchezes are accused of underreporting their restaurants’ gross receipts for the 2012 calendar year. Also charged were the owners of three suburban restaurants: Katy’s Dumpling House in Westmont; Sushi City in Downers Grove; and Hunan Spring in Evanston, according to prosecutors. The suburban cases involve multiple years of receipts for each restaurant.